For children to encounter Jesus and be transformed by the power of the Gospel to become lifelong disciples of Christ. Immanuel Kids is our ministry for children from ages birth through fifth grade. 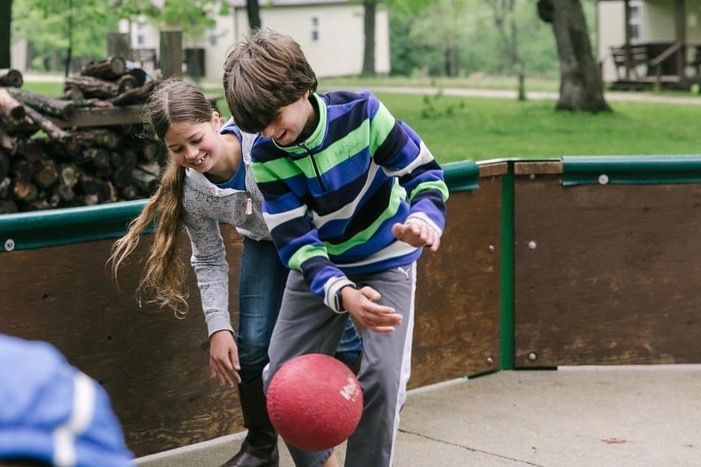 It is our mission to create a safe environment for children to grow in their relationships with God through Bible teachings, fun activities, and relational small groups using The Gospel Project curriculum. We use a computer check in system to ensure safety and security for parents, volunteers, and children. If you are a visiting or new family to our church, we can check in your children through our computer system with basic information. You can find us located on the second floor of Uplift High School during the 9:00a service. We use the library as our ministry area, which is directly above the adult worship space. Our check in begins at 8:45a and ends at 9:15a. Parents are expected to retrieve their children from the ministry space during the passing of the peace, allowing the children to participate in the liturgy of the Eucharist. Our children’s ministry feels like a family, and we are excited to welcome you into it. We have a wonderful team of 30 volunteers who dedicate time and energy to make your children feel loved and known, by them and by God. One way we like to strengthen our family is through events. Every quarter, we host a time for families to get together outside of Sunday mornings to have fellowship and fun! We look forward to meeting you! If you have any questions, please reach out to our Director of Operations, Jennifer Wood, as she would love to speak with you. Her email is jennifer@immanuelanglican.org! It is a ministry run by gracious adult and youth volunteers, who will show the love of God to your infants and toddlers. They are happy to play with them, hold them, and keep them safe while you enjoy the service with your family. Your kids will be introduced to the Gospel Project curriculum and will have fun learning stories from the Bible, playing games, singing songs, doing crafts, and eating snacks! Your kids will enjoy lessons from the Gospel Project curriculum and have fun learning stories from the Bible, playing games, singing songs, doing crafts, and eating snacks! The Gospel Project is used to take your children a bit deeper into the stories of the Bible and solidifies the lessons through games, activities, and meaningful art projects. For their final years in the Children’s Ministry, your kids will be challenged to grow in their knowledge and heart connections when using the Gospel Project. They will also learn how to serve the church as they volunteer with the hospitality team! Registering your child ahead of time helps to stream line our check-in process on Sunday morning. At Immanuel Anglican Church, the safety of our children is a priority. We have various policies in place to ensure the protection of children, volunteers, parents, and staff members. Our staff and volunteers are capable of communication during the service, allowing you to be notified immediately if there is a problem with your child. Rest assured that our staff and volunteers are dedicated to loving and caring for your children! If you would like to be a volunteer with our children’s ministry, please fill out our volunteer application form below and we will reach out with next steps. Contact Jennifer Wood (jennifer@immanuelanglican.org) with any questions. We are always looking for loving volunteers to teach and nurture our kids. 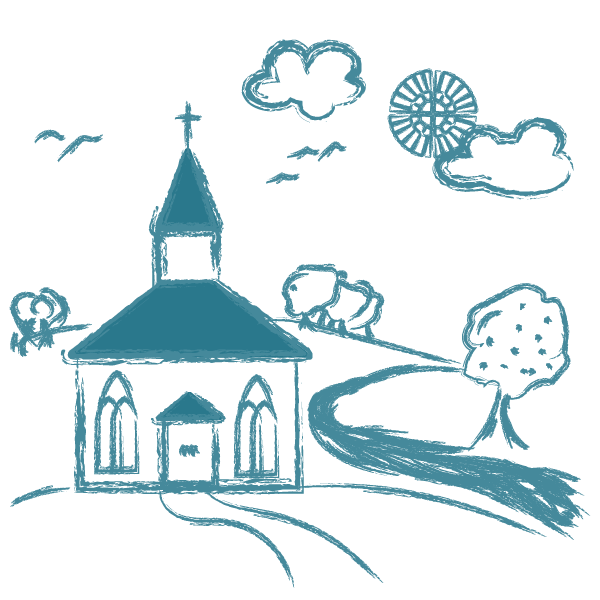 Fill out the form below to begin the process of becoming a volunteer in Children’s Chapel! Click below for details on how we keep your children safe.